Overview:Kunming World Horticultural Exposition GardenThe Kunming World Horticultural Exposition Garden is a super exhibition hall, where beautiful landscapes duplicated from all over the world are showed. 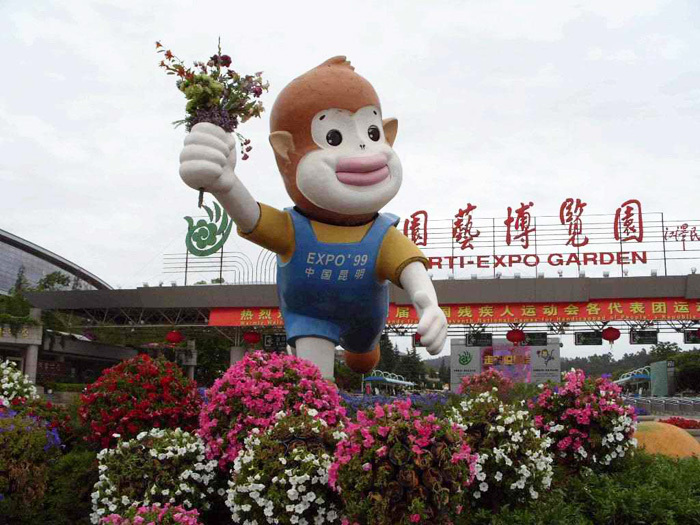 Kunming World Horticultural Exposition GardenThe Kunming World Horticultural Exposition Garden is a super exhibition hall, where beautiful landscapes duplicated from all over the world are showed. It was hosted by Kunming city from May 1st until October 31st in year 1999 and participated by over 69 nations and 26 international organizations.